Congrats to Albin for winning the Sarajevo Coloseum Open. 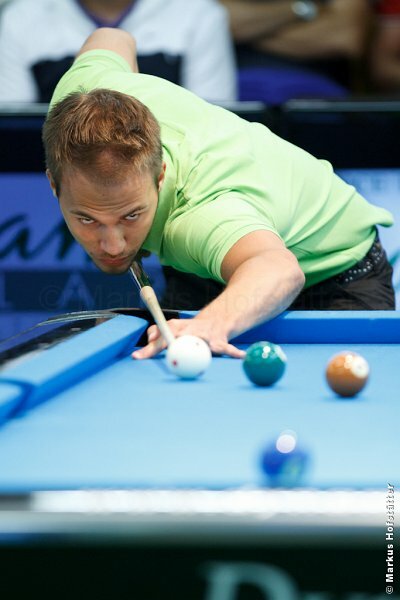 He is the first Austrian player who wins a Eurotur event(one of the toughest pool tournament series in the world). After winning 9:4 against Darren Appelton and 9:5 against Chris Melling he played the finals against Dimitri Jungo. The clash of the Alps (©Marco Takis) finished with 9:3 for Albin. Congratulations again! We are very proud of you!! !